Five years ago, Heike Specht traded the mountains of Bavaria for the Swiss Alps – and she hasn’t regretted it for a second. She is a proud resident of Wollishofen on Lake Zurich’s affectionately maligned left shore – who needs evening sun anyway? 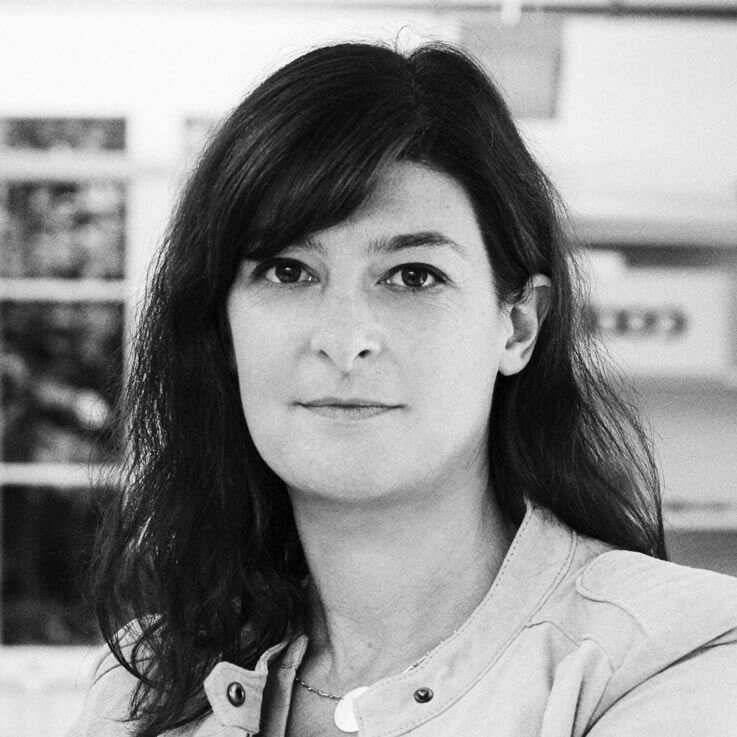 Heike worked as an editor and programme director at Random House in Munich for eight years. Today, she writes her own books. Author, copywriter and reader – Heike’s world revolves around text.